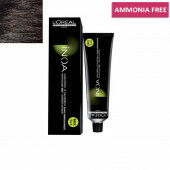 Loreal inoa developer is gives you best result and makes your hair smooth and soft. 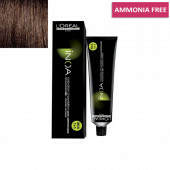 L'Oreal Paris Professionnel iNOA Rich Developer 20 vol (6%) 1000 mL Specifically formulated to work with INOA ODS� permanent haircolor. Use to cover 100% of white hair and lighten the hair up to 2 levels.To darken a naturally light base color, to color to the same level, to take-through mid-lengths and ends, and for pre-coloring. 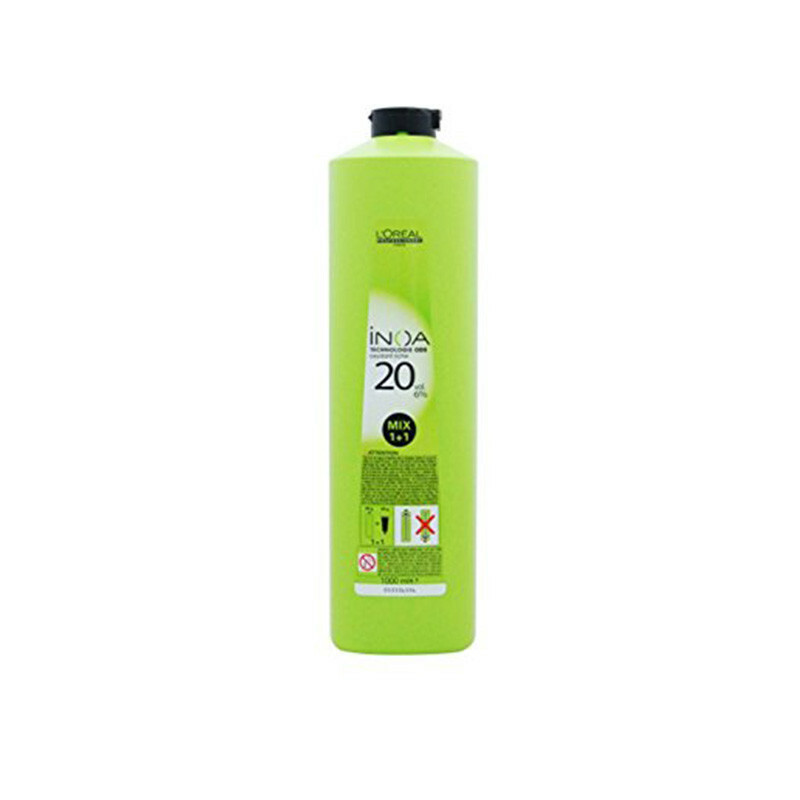 INOA Rich Developer 20-Volume is fully stabilized and buffered to ensure consistent and uniform color results. 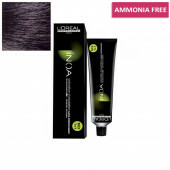 It's creamy, rich formulas offer gentle controlled lightening and coloring action. INOA, L’Oréal Professionnel’s first ammonia-free permanent technology, revolutionized the haircolor industry. Our breakthrough ODS2 (Oil Delivery System) technology uses the power of oil to deliver 6 weeks of intense hydration with optimized scalp comfort and reinforced coverage of up to 100% white hair. INOA’s extensive portfolio provides unlimited possibilities to create personalized looks for every woman. This product is very mild and I used it because I was having a reaction to other products.